Crowdfunding is one of the commercial campaigns which is slowly gaining momentum across the globe. Crowdfunding entails the practice of collecting funds from a large group of individuals to fund a campaign, start-up or any commercial project. This particular method of pooling funds together has proved successful in the realm of IT. However, will this particular approach prove equally successful in real estate? If you are someone looking forward to invest in Real Estate Bhubaneswar, then please ensure that you read through this post. It will only go on to help you considerably. How effective will crowdfunding turn out to be in the real estate industry? Is it at all possible for property owners to leverage the power of crowdfunding in real estate? We will unlock answers to this question and more. 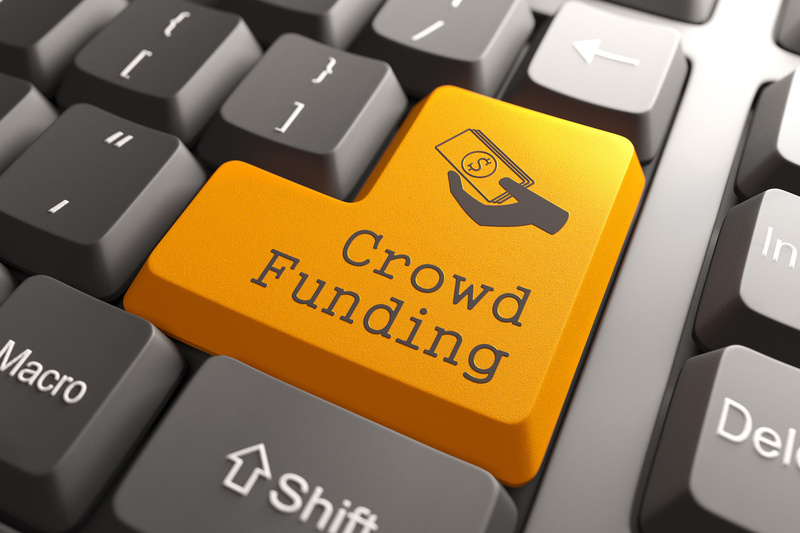 However, before that, let us acquaint ourselves with the basics of the crowdfunding model. Crowdfunding is a means of attracting funds from various groups of investors for projects which interest them. All the details of these types of projects are available on the web. Investors generally are not really required to buy real estate insurance or step out of their homes in order to find assets and invest in them. The investment thus made can be monitored and customized from the same platform, so that it becomes easier for investors to access all the details. When it comes to the real estate sector, it’s a land deal which is most likely to raise funds. If you are a small time investor looking forward to invest in huge deals, then crowdfunding remains the name of the game for you. The amount of money invested by individual investors will always be limited and this definitely turns out to be a major advantage since you get to be a part of a huge project (with funds being pulled from several investors). How will crowdfunding real estate fair in the Indian market? The proponents of crowdfunding believe that this particular concept, in the coming years, will go on to take the Asian market by storm. It is simply because of the fact that the co-ownership of properties has existed for decades. Today, as you get to access all the details through the internet, the entire process is deemed less bureaucratic now— with the elimination of middle men, various fees and various other complexities which you would generally associate with real estate. Presently it is believed that crowdfunding can actually turn out very effective when it comes to reviving stalled projects. By providing funding for crane rental services and construction labor, there are several real estate projects which can be resumed. As payments are made, outstanding debts and fund withdrawals are alleviated and the projects are completed. Quite unfortunately, the whole concept (i.e. crowdfunding in India) has been mired in controversies owing to the growing number of fraudulent deals aimed at hogging money for reasons different than actual investment deals. Under such circumstances, it becomes quite difficult to claim the possibility of success even keeping the benefits of this concept in view. It can, as well, be said that investors can always investigate the credentials of projects thoroughly before investing. The question however is—aren’t they already doing it? The questions still linger for successful investors. And, the future of crowdfunding in the Indian Real Estate definitely depends on that. With the real estate crowdfunding trend gaining speed, there are many more platforms making this available to the public online, including the Day Trading Academy. What does that mean for those interested in how to buy investment real estate? It means widespread availability, which also means many more reliable crowdfunding platforms for real estate investment. The more popular real estate crowd funding becomes, the more businesses there will be competing to provide real estate investors with the best and most legitimate services possible. If you want to consider using crowdfunding to finance your real estate investment in India or elsewhere, now is the time to start looking at the websites that make it a reality. Fundrise released a new means of crowdfunding real estate investments in 2017, named eREIT. This promises to make a huge splash in the industry. The new alternative real estate investment trust gives everyday investors direct access to private market commercial real estate assets like apartments, retail and office buildings and even hotels. There are no brokers involved. That means that you do not have to worry about having to pay selling commissions with your brokerage fee. You also will not have to worry about other annoyances, like Roth IRA penalties, with these investments. This is a trend that is sure to revolutionize what people think of when they think of crowdfunding real estate.